Steely Dan is an American rock band founded in 1972 by core members Walter Becker (guitars, bass, backing vocals) and Donald Fagen (keyboards, lead vocals). Blending elements of jazz, traditional pop, R&B, and sophisticated studio production with cryptic and ironic lyrics, the band enjoyed critical and commercial success starting from the early 1970s until breaking up in 1981. Throughout their career, the duo recorded with a revolving cast of session musicians, and in 1974 retired from live performances to become a studio-only band. Rolling Stone has called them "the perfect musical antiheroes for the Seventies". After the group disbanded in 1981, Becker and Fagen were less active throughout most of the next decade, though a cult following remained devoted to the group. 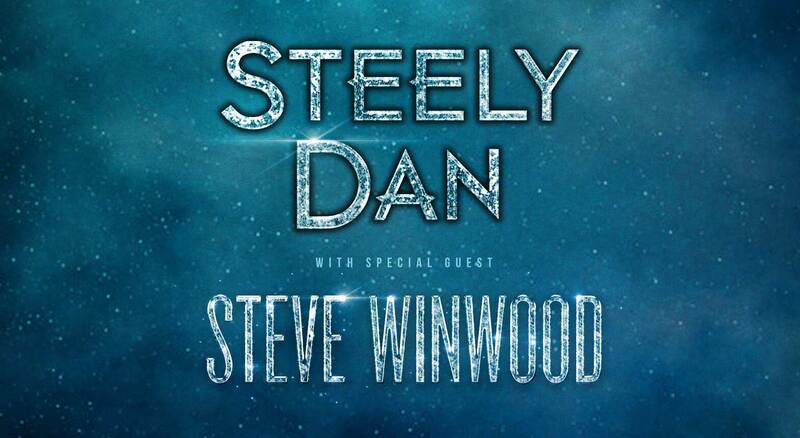 Since reuniting in 1993, Steely Dan has toured steadily and released two albums of new material, the first of which, Two Against Nature, earned a Grammy Award for Album of the Year. They have sold more than 40 million albums worldwide and were inducted into the Rock and Roll Hall of Fame in March 2001.